This is really going to be a very short review as I am sure everyone of you have already heard about this brush or already own one! Sigma brushes need no introduction, they are one of the best brushes in the market especially if you don't want to spend on highly expensive MAC brushes. Sigma has duped almost every MAC brush there is without compromising on quality and reasonably priced! Sigma Flat Top Kabuki F80 brush is highly raved in the makeup world and thats due to a reason! 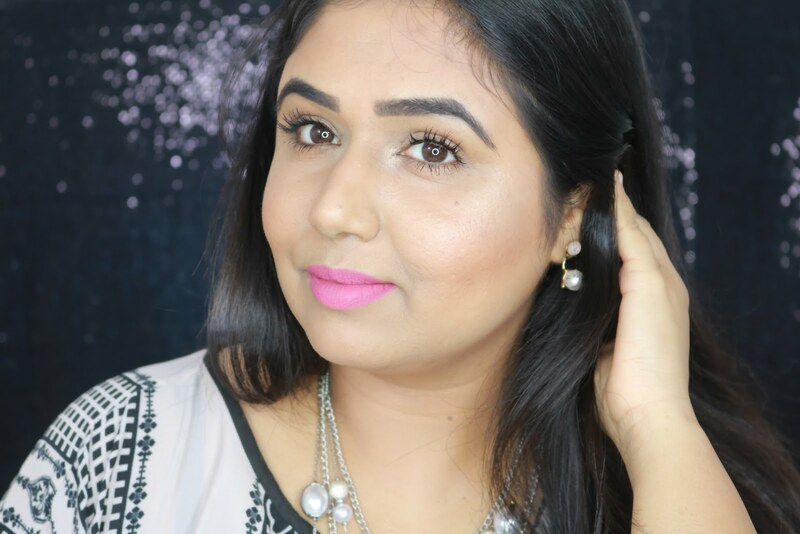 It does give the most flawless finish of foundation on face without any streaks or unevenness! The brush is amazing in giving an airbrushed finish to the face without making one look like a mask obviously that will also depend upon your foundation. The brush works well with both liquid and cream products. The brush is dense and soft at the same time, the bristles are 100% synthetic so does not absorb much product especially the liquid foundations. I have been using this beauty since a year now and never faced any issues with shedding of bristles. The only problem I feel is that it take very long time to dry. For me I usually deep clean my brushes once a week with baby shampoo and its usually on weekend and this brush takes the longest to dry..more than 12+ hours! It retains the softness and shape back and does not shed. I always let my brushes air dryer. One of the downside is the availability since Sigma brushes are not available in India but have to be ordered online and thus poses customs problems :( With the shipping and customs the brush goes very expensive! The best way would be to do a collaboration with your friends and order together this way the shipping will get minimized. Also consider these brushes as an investment and not just a random makeup item. I did the same thing to convince myself to place the order. If you are serious about makeup and want to get that flawless look this is definitely a must have! I lu this brush...best investment ever! This brush just shed on me. It shed so much that in 2 months it was half the density. Not even kidding. I prefer Real Techniques. ANY day. Oh dear thats bad! may be you got a faulty piece or something? RT brushes are definitely awesome!